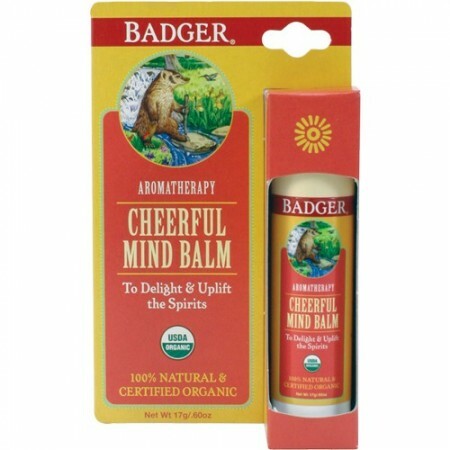 A balm to delight and uplift the spirits. The essential oils of lemon and sweet orange cheer and uplift the mind while ylang ylang offers a beautiful, sweet flower scent and spearmint lifts your mood. 17g. Essential oils uplift the mind while olive oil and beeswax soften the skin. 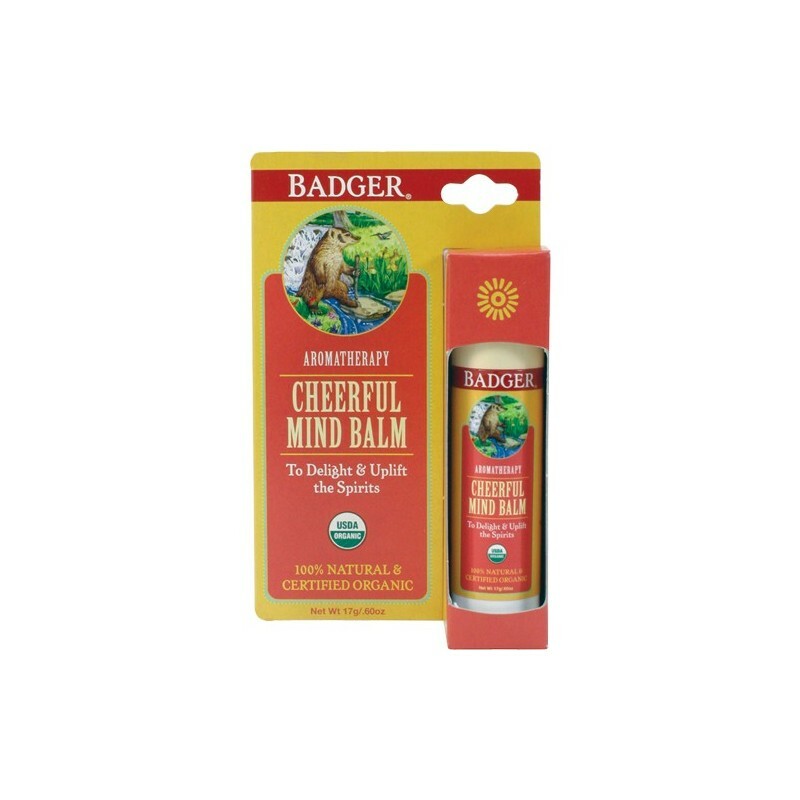 Just rub a little on hands, temples and forehead or anywhere that needs soothing and breathe it in. Lovely scent in a really easy to apply stick.